The charge comes on the heels of the D.A.’s decision not to charge Bieber in an alleged incident last month at a batting cage … where a woman claimed he verbally abused her and grabbed her cell phone. The D.A.’s investigation turned up no evidence to support the woman’s claim. The L.A. City Attorney is reviewing the matter, but it will almost certainly go nowhere. There’s plenty of evidence Bieber did the egging. TMZ posted video shot by the victim at the time of the January attack, and although it’s dark you clearly hear the Biebs. 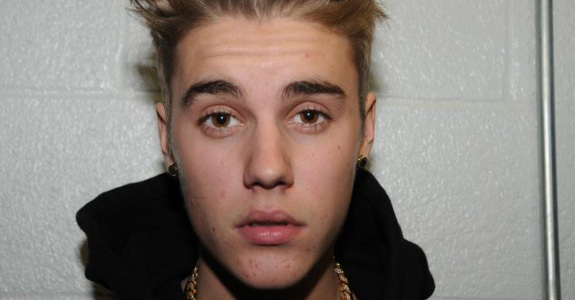 And Bieber’s own surveillance video — seized in a now-famous raid — shows he was front and center during the egging. So the way I’m reading this is “he’s getting off scot-free.” I know, I know, they just said they have a surveillance video of Justin doing exactly what they’re accusing him of doing, but you forget: This is California. If you’ve ever so much as been on a season of The Surreal Life, you get a life-long pass to do whatever the hell you want. For example, Lindsay Lohan. Just look at LiLo’s life, and you will understand my point.